I'm Christy - a wedding, family and portrait photographer in North San Diego County as well as a wife and mom to a small tribe of 9! I'm so glad you're here and I'd love to get to know you better! Feel free to explore a while! Have a look around at the galleries and read a little about me. Then I want to hear all about you! Once we decide on the perfect wedding package or session for you, I'll send you the link of our handy scheduler - an all in one place to look through dates and times, book, arrange payment and fill out your questionnaire. Next you'll receive links to your online planning guide and we can start discussing locations and what to wear. You'll receive a few emails from me with directions and prep tips. Within a week, you'll get a sneak peek and a social media highlight post. 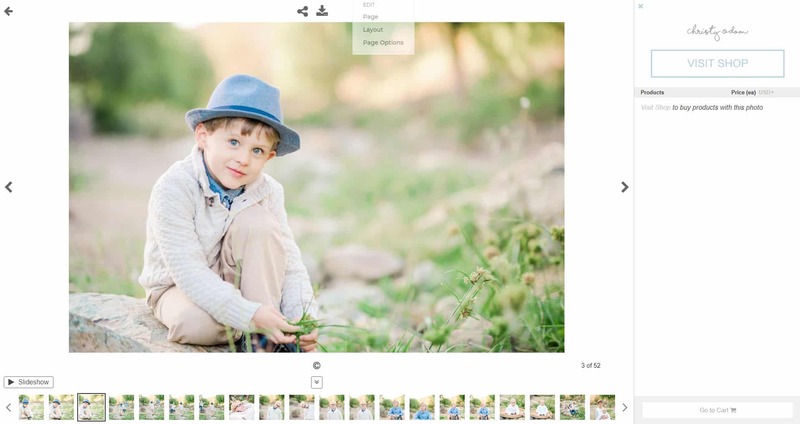 1-3 weeks after your session, you'll receive an email with the links to your online gallery and gallery app. You'll receive the "After Your Session" guide with info about downloading, archiving, printing and more. You're welcome to order prints and products right from your gallery, or from a print lab of your choice.